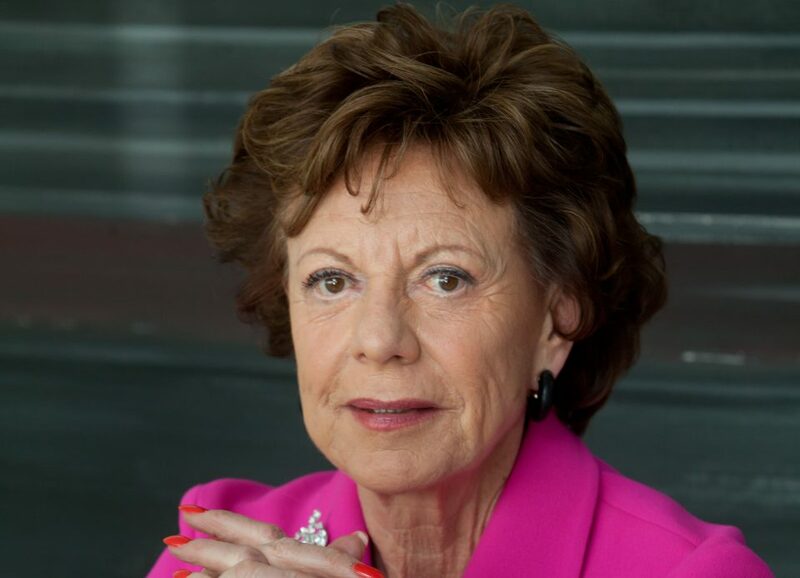 Neelie Kroes studied economics at Erasmus University, before working there for six years as an Assistant Professor. Her political career started on the Rotterdam Municipal Council, and in 1971 she was elected as a Member of the Dutch Parliament for the liberal VVD party. From 1982-1989 she served as Minister for Transport, Public Works and Telecommunication in the Netherlands. After politics she was appointed President of Nyenrode University from 1991-2000, and served on various company boards, including Lucent Technologies, Volvo, and P&O Nedlloyd. Her charity work included advising the Nelson Mandela Children's Fund and World Cancer Research Fund, and she has an ongoing interest in mental health issues. Since 2004, she has worked for the European Commission, as one of the 27 Commissioners working to maintain a peaceful and prosperous Europe. From 2004 to 2009, she was Competition Commissioner, responsible for ensuring a level playing field for business in Europe, and fair prices and wide choice for consumers. In 2010, she became Vice-President of the European Commission responsible for the Digital Agenda for Europe. This portfolio includes the information and communications technology (ICT) and telecommunications sectors. For example: ensuring trust and security for the Internet and new technologies; ensuring competitive communications, such as in the mobile roaming market; building world-class European research and innovation in this sector; and above all getting every European Digital, with access to fast broadband, so we can make the most out of the Internet to support our economy and society.